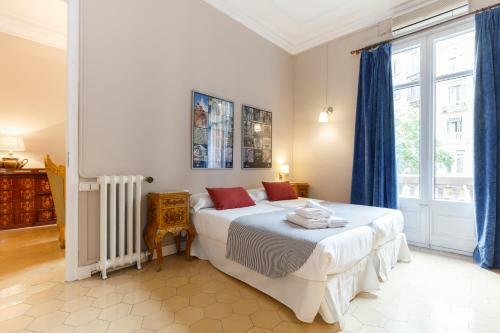 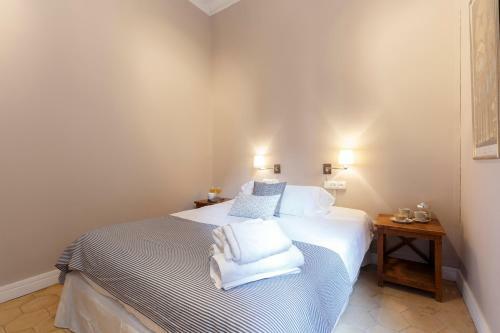 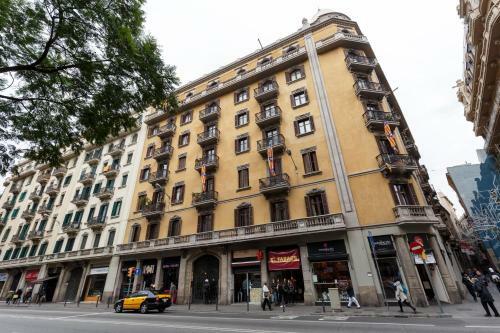 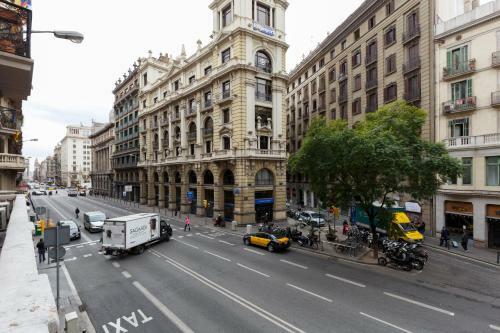 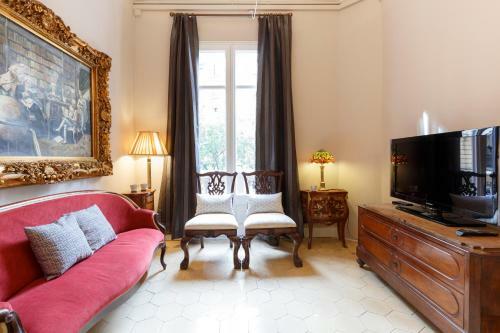 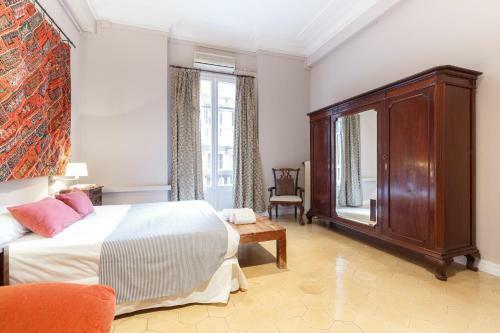 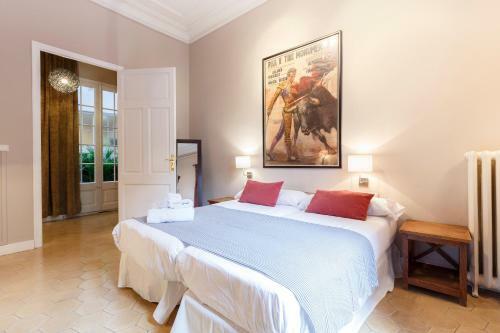 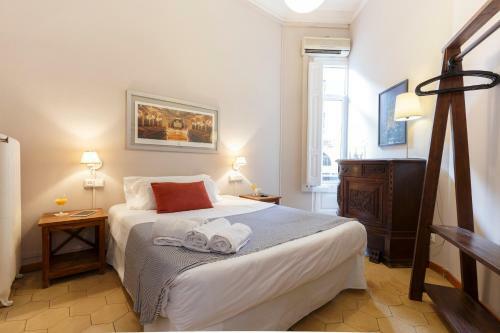 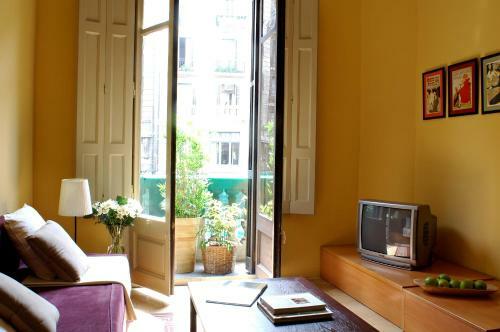 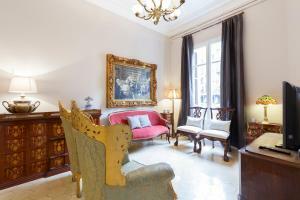 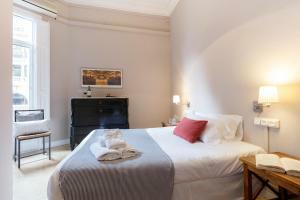 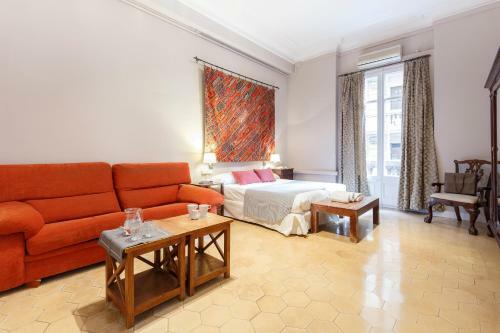 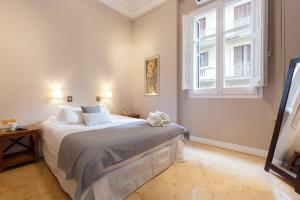 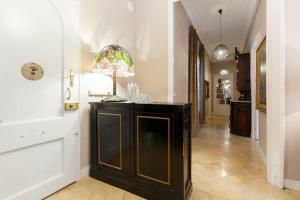 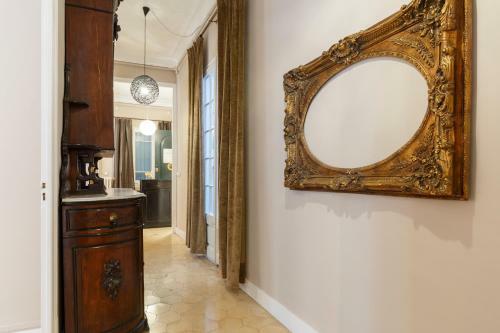 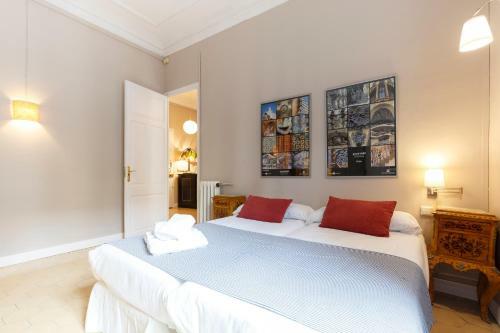 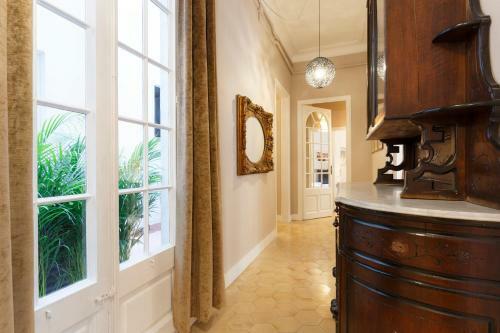 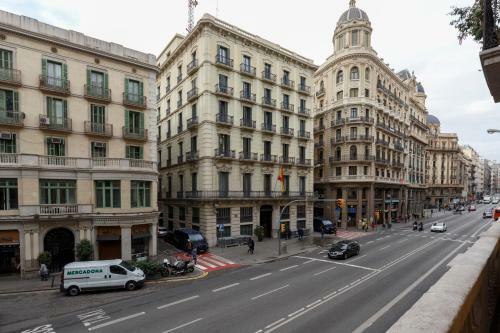 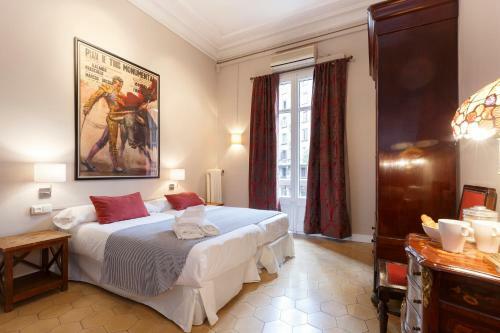 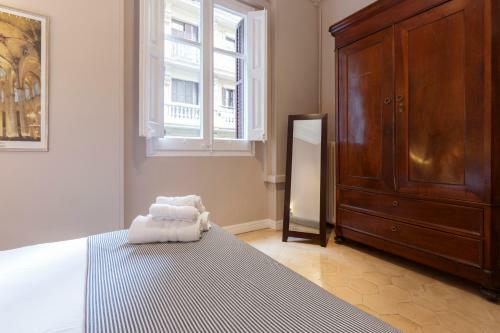 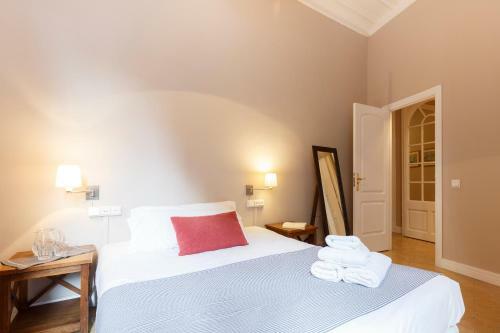 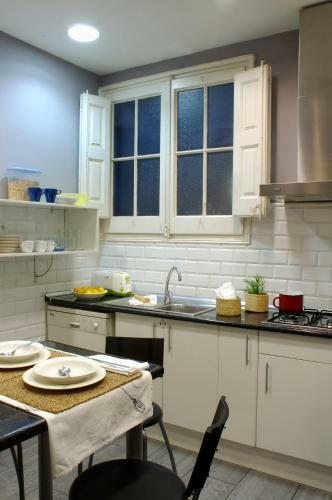 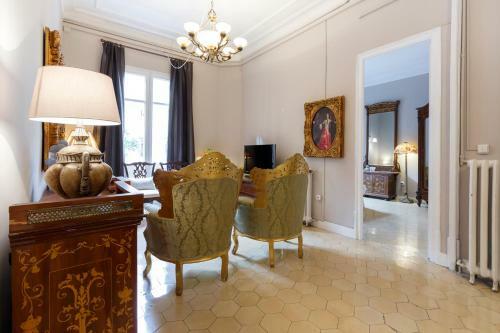 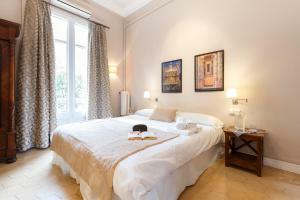 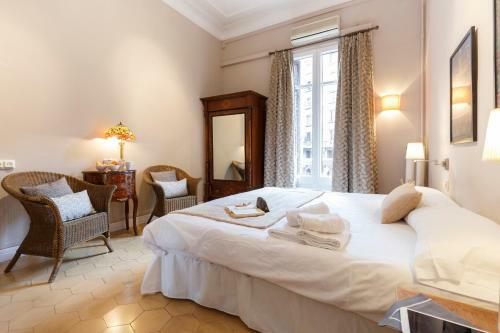 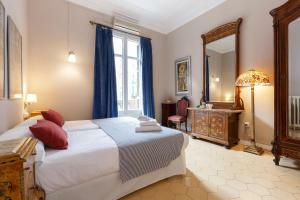 The Via Laietana is situated 5 minutes away from Plaça de Catalunya and its Metro, bus and train connections. 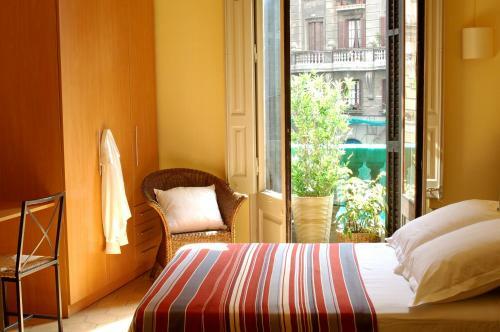 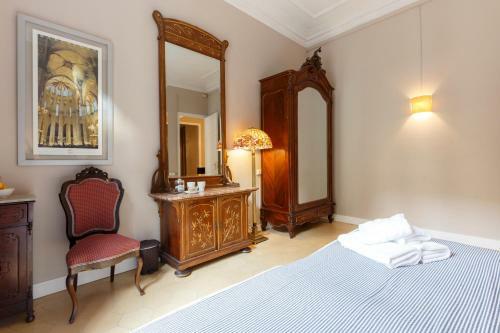 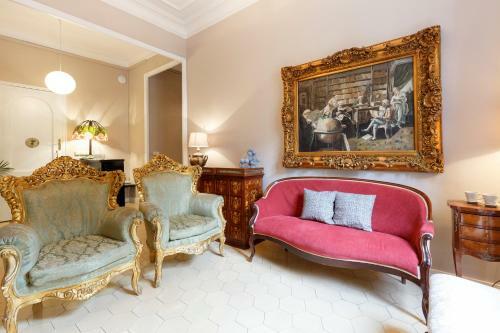 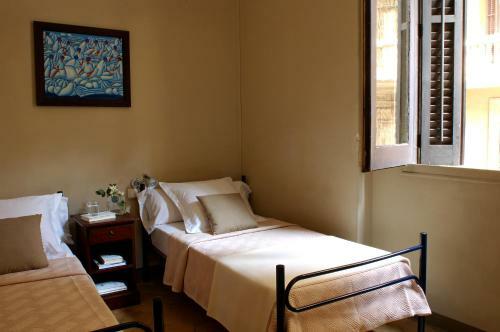 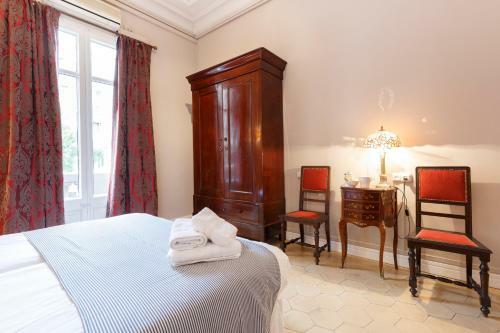 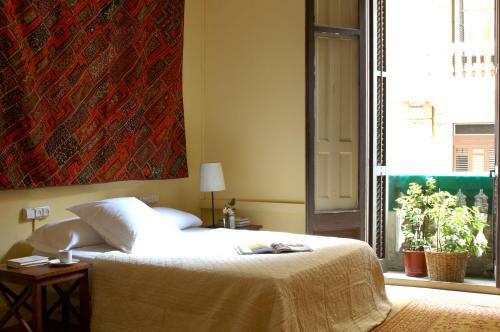 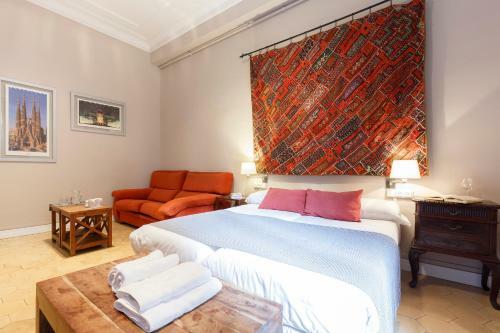 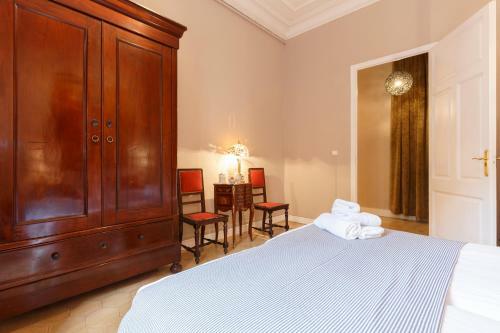 Local attractions include Las Ramblas, Barcelona Cathedral and the Picasso Museum, which are all within 10 minutes’ walking distance of Via Laietana. 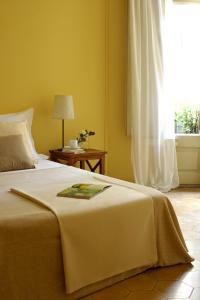 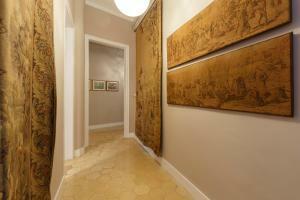 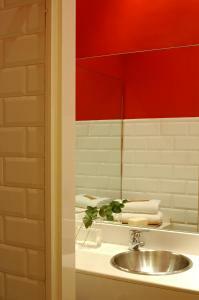 Please note that guests are asked to clean their accommodation before check-out. 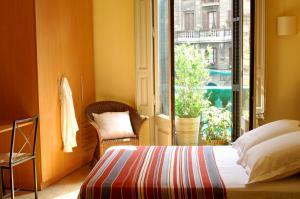 A private parking is available at Carrer de les Carretes 45, and carries a cost of € 20 per day. The parking has a remote control which requires a € 50 deposit. 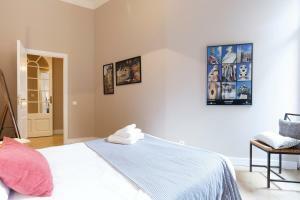 Please contact the property directly if you wish to use this service. 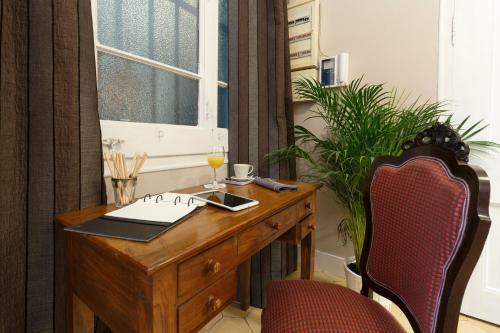 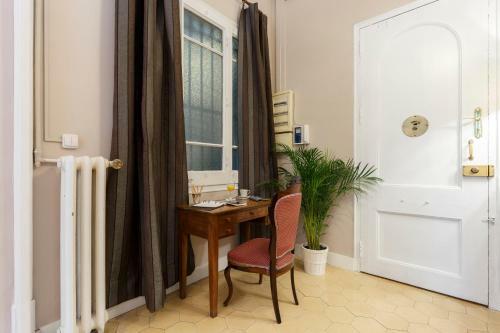 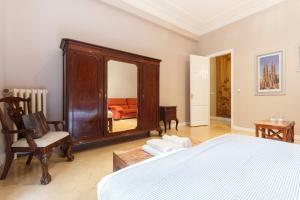 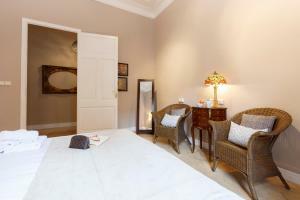 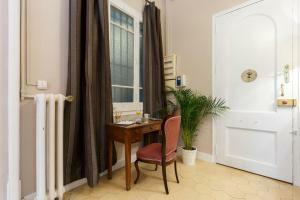 This air-conditioned room features free Wi-Fi and satellite TV. 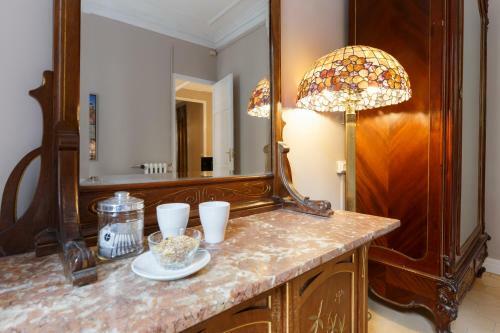 The shared bathroom includes a hairdryer. 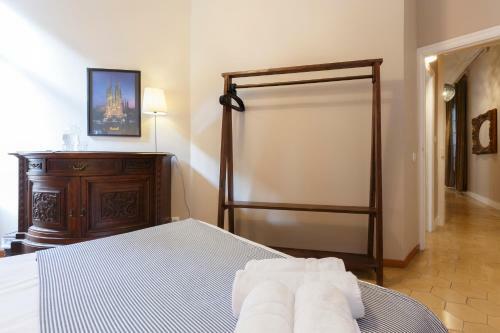 It offers views of the Cathedral. 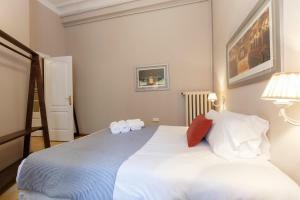 One Twin or Double Room will be assigned at check-in, depending on availability. Rate: € 450.00 ... € 1090.00; select dates below to get current rates.